The CD4052 is a dual single-pole 4-channel analog/digital switch suitable for use in analog or digital 4:1 multiplexer/demultiplexer applications. Each switch features four independent inputs/outputs and a common input/output. A digital inhibit input (INH) and two digital select inputs (A and B) are common to both switches. When INH is HIGH, the switches are turned off. These multiplexer chips are ideal for switching serial input/outputs between different sources. 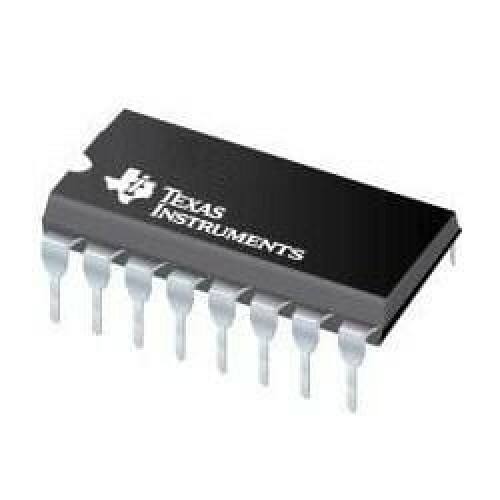 Analog signals are accepted at levels ≤ 20 V.